GVI Products : Global Vision Inc. 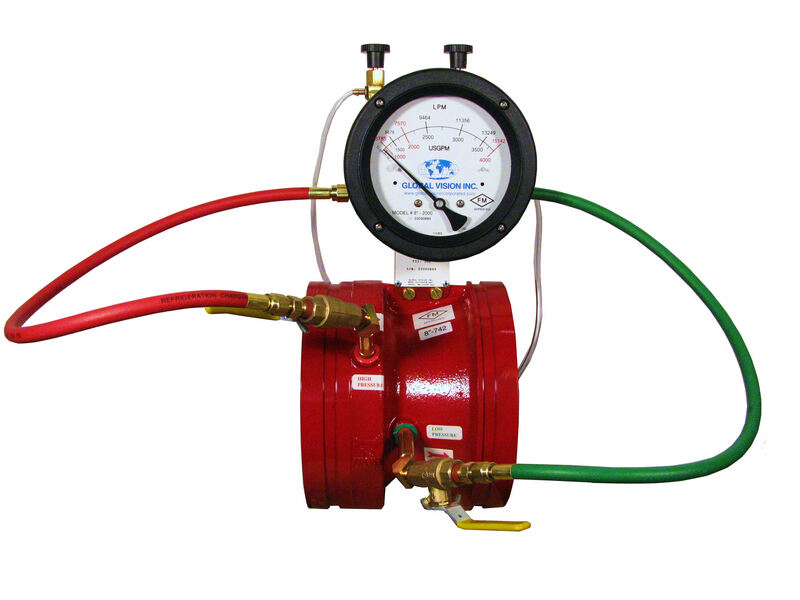 Global Vision Designs and sells only world class Fire Pump Test Meters. A patented “No Bounce” technology in our meter means that you are able to read the gauge, every time. With our outstanding pricing, and a full 5 year warranty, your choice for flow meters is clear. Global Vision carries a large supply of spare parts and accessories in house. If you are looking for new hoses, bleeder tubes or valves, adapters, ball valves, back-flow test kits, or even just operating instructions, let us know and we will supply the parts you need.